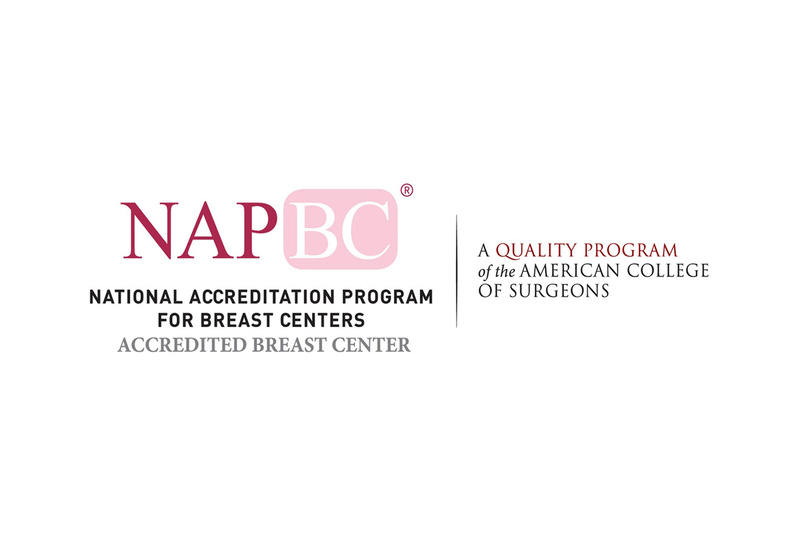 Our Breast Care program is dedicated to providing women high-quality care in an environment that respects and recognizes the sensitivity of women’s breast needs. Our breast specialists help patients coordinate their mammograms and other services they may need. They work directly with you to ensure that you are knowledgeable about how and when to examine your breasts and understand screening guidelines that are important to you. If you are getting a mammogram that is not part of your annual preventative tests, your mammogram will be read while you wait and a radiologist will discuss the finding with you prior to your leaving the facility. To enhance the experience of our patients, Jersey Shore University Medical Center and Jersey Shore Radiology Associates worked together to develop Jersey Shore Imaging. Through this new collaboration, service performed at the medical center’s Breast Care Center – including mammograms – have been relocated to a brand new facility, less than a quarter of a mile west of the hospital in Neptune. You still see the same leading physicians who work as part of a multi-disciplinary team of medical specialists in a comprehensive and high-quality Breast Care Program.